Rated 3.2 out of 5 based on 5 reviews. 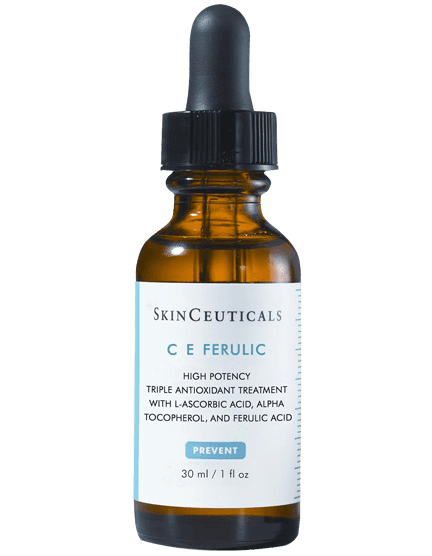 Enriched with pure retinol this night time concentrate is suitable for most skin types. 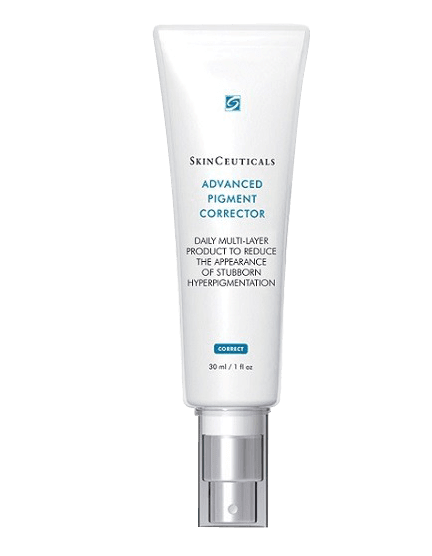 Designed for maximum efficacy the refining treatment helps reduce the appearance of fine lines, uneven skin tone and dark spots. 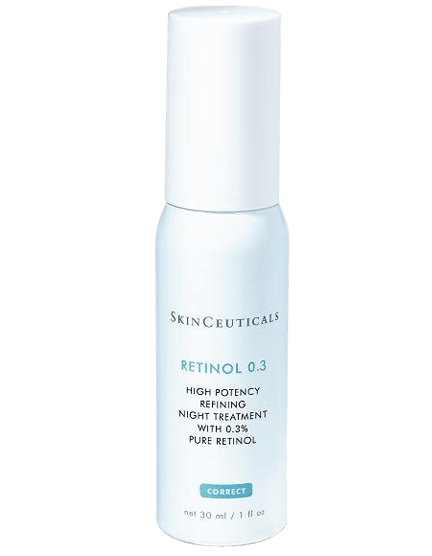 Retinol 0.3% helps fight free radicals and promote collagen production to provide a more radiant appearance. 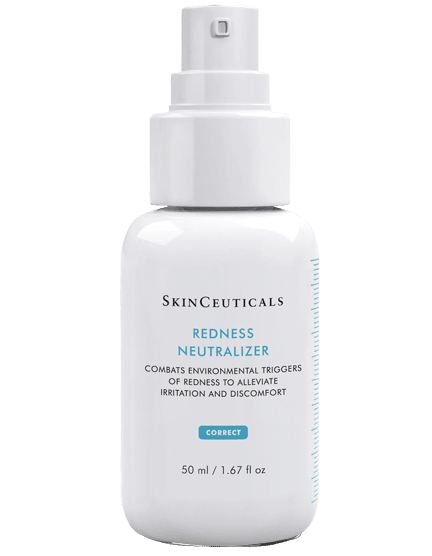 I use this product to help restore the issues i have with pigmentation etc. It has helped dramatically. The first few days my skin is very sensitive, but then it disappears away. MY FIRST TIME OF USING IT. HAVE NOT REALLY NOTICED ANYCHANGES ON MY FACE YET. It’s a lovely product with gentle peeling, skin looks fresh and you’ll see less dark spots, but you have to be careful with using it for first time, it can irritate the skin so every other night for the first week or two. The only downside is the amount of product for the value.